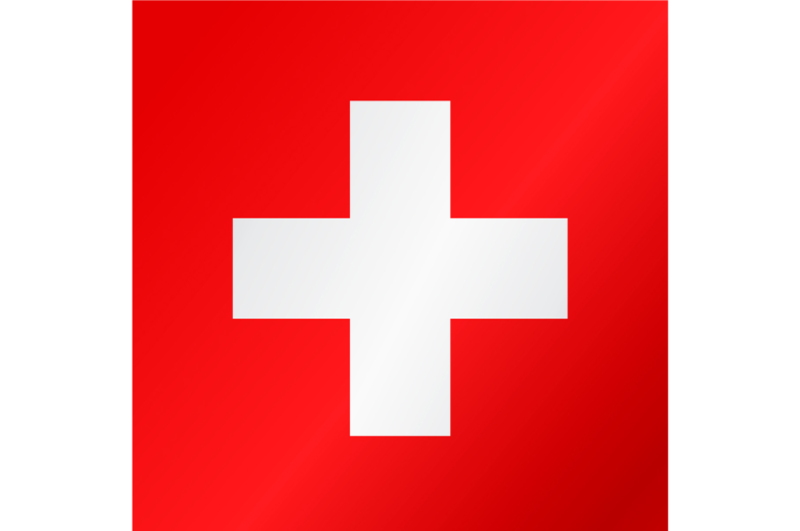 Click here to see all reviews of the ski resort in Switzerland. Before each ski holidays it is useful to read experiences of other skiers and snowboarders to see whether a ski resort fits your requirements. These reviews may help you make a choice of resort for your next ski holidays. Have you ever been to one of these ski resorts? Why not share your experiences with other skiers and snowboarders and help them make the right choice for their ski holidays. Rate the ski resort on a scale of 1 to 10 and write a review. Thank you for participating! Amazing and lively. Zermatt is a great resort. All the runs are brilliant and the view of the Matterhorn will blow you away. There is always a lot of snow and not many people. Swiss food and drink is heavenly and the views from the slopes in Grindelwald are just oustanding! Our kids loved it and we could even give them a bit of freedom (they are 12 and 14) and let them ski alone as all the runs finish back in the resort. We didn't know whether to board or ski - the snowparks are just fabulous, the off-piste dreamy and the slopes endless with tons of really tricky black ones. Just paradise really! Didn't see any Royals on the slopes though so a bit disappointed! Fantastic snow this year again! Last year stayed in Crans, this year in Montana - certainly noticed the difference in prices and think we'll be returning to Montana! Both great places for people watching on and off the slopes - some good apres-ski. Really friendly locals who genuinely made the effort to make us feel welcome. Endless slopes and some great freeriding - the off piste just went on for ever! Did some great hiking here too - need to know where you're going though - the area is huge!